We are only one day away from our big reveal at Azure Salon! 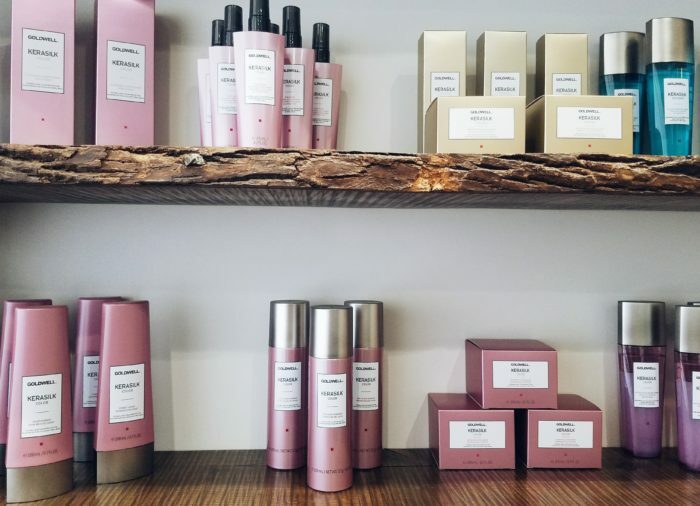 The products are stocked and the salon is quickly coming together. We have put a lot of effort into making sure Azure Salon is a place you will want to come to relax and experience our exceptional services. We are so excited to reveal the finished salon at our First Look Open House tomorrow from 6-9 pm. and a special thank you to all our family, friends, and clients for all your support! Stop in to say hi tomorrow, Monday, November 21st from 6-9pm at our First Look Open House! Copyright © 2019 Azure Salon | Strongsville Hair Salon . Powered by WordPress. Theme: Spacious by ThemeGrill.